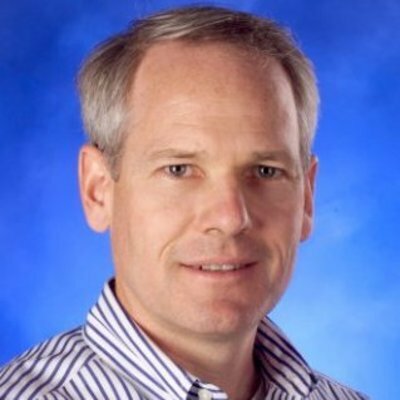 Kurt DelBene is Executive Vice President Corporate Strategy and Planning at Microsoft Corporation. Prior to this role, he served as Venture Partner at Madrona. He holds a Master's degree, Business Administration and Management, General at the The University of Chicago - Booth School of Business, MS, Operations Research in Operations from Stanford and BS, Industrial Engineering from University of Arizona.